OK, so Christmas seems like forever away. But really, it's about 100 days from now! Crazy, I know. 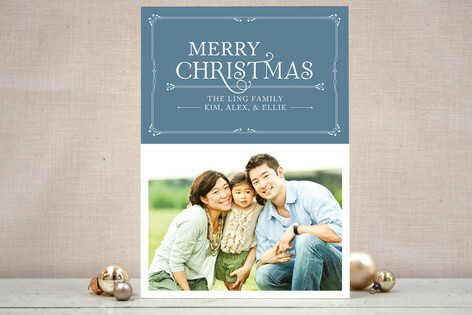 But this means it's time to start thinking about things like holiday plans, gift wish lists, and Christmas cards! I'm excited to tell y'all about Minted, an Indie-designed products company with a fresh style. 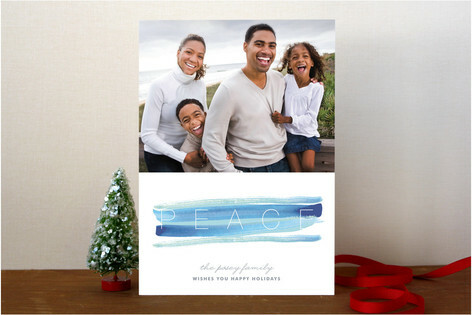 They're known for their adorable, creative, and personal Christmas cards; but they have really great other products too. Just imagine your family and friends getting one of these in the mail! 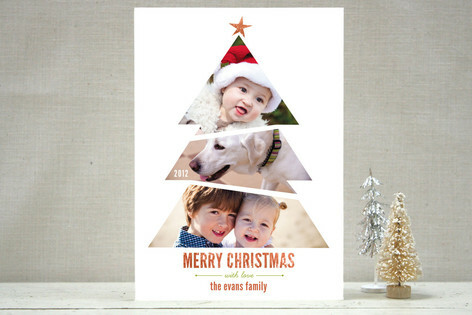 Those are some of my favorite Christmas card designs, but they have tons more. 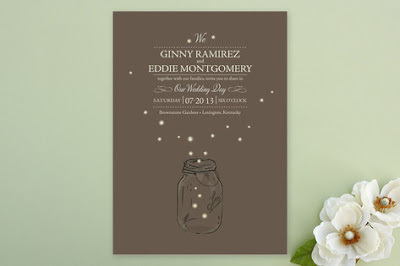 I browsed the website and I'm also loving their wedding invitations and business cards. And, the products are designed by an array of designers. You can find one artist you love and keep ordering products from him or her, or try different looks for different occasions. I'm all for the Indie factor. 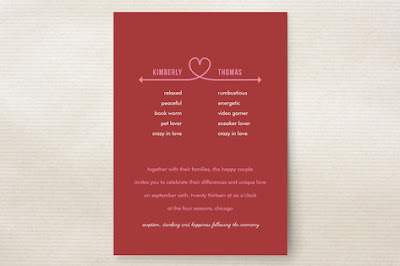 They also offer prints on recycled paper! It's very obvious that customer satisfaction is Minted's top priority, and I think we all appreciate that. Which product do you love the most? that's cool that they have those inspiration boards. how fun! 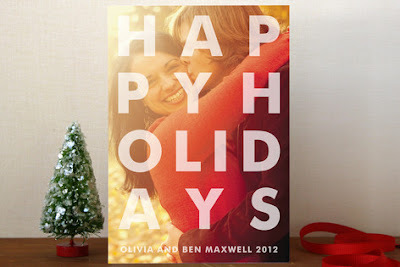 Reminds me of the xmas cards they gave me extra when I got my photo taken with my fiancee. 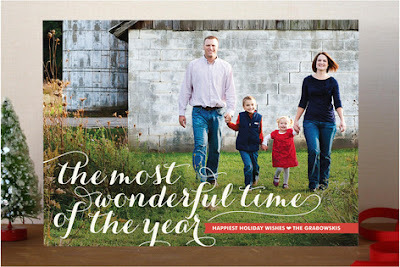 fingers crossed me and hubby can take pics this year for xmas cards (we are so bad about doing that! 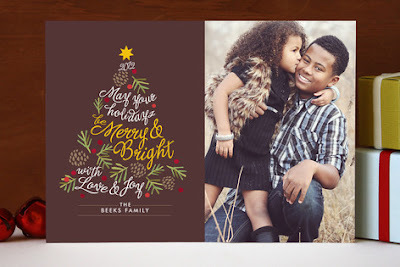 )love these cards...wlil def take a peek! Ahhh I cant believe Christmas is right around the corner!!! 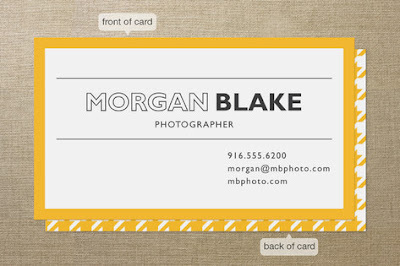 Those Christmas cards are all really cute, but I especially love the business cards. Great find. Their stuff is absolutely delightful! My friends and I have been talking about the holidays a lot lately because let's be honest -- they're right around the corner! Thanks for such an awesome recommendation, I'll definitely keep them in mind! Love this post! 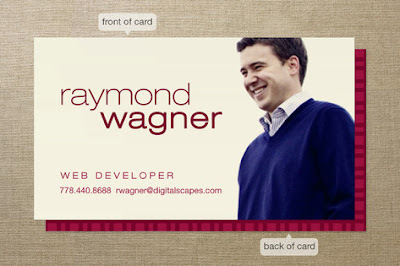 These cards are great! They have an awesome selection. 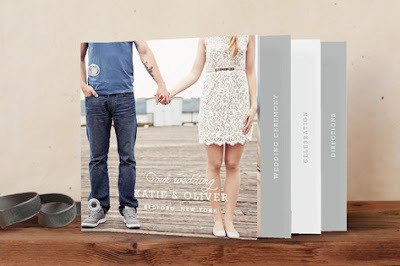 Minted always makes the cutest stuff! 100 days away?! I better get brainstorming on gifts! 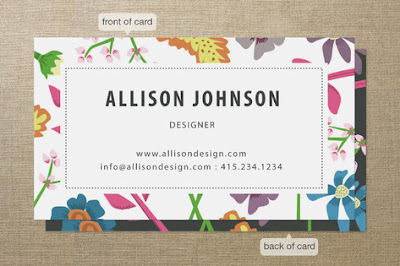 WOW what a great and beautiful designs! BTW darling thanks for your visit and kind comment on my blog! 260,000 views - thank you!